Emilio has performed and recorded in the entertainment industry as pianist/vocalist, producer, and film & TV composer/arranger for over forty years, including the Hollywood Bowl Orchestra, and as accompanist/conductor for the legendary Miss Peggy Lee. Having transitioned to his passion for acting over the last several years, he brings that depth of artistic wisdom and professionalism to every film project. 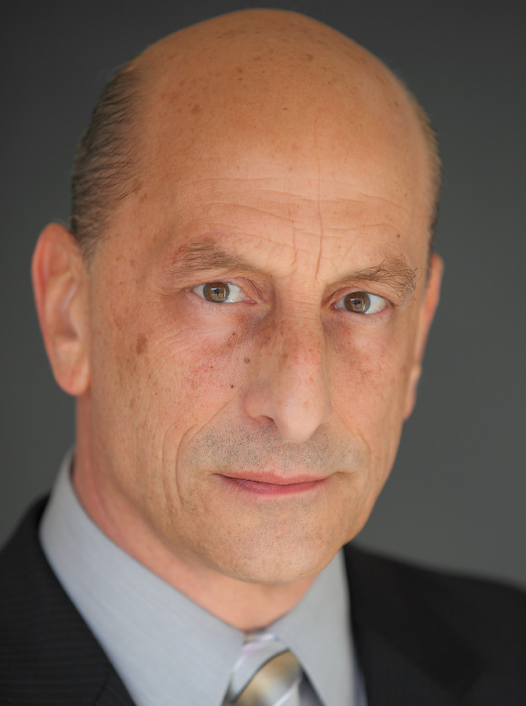 Whether he is playing the role of corporate CEO, school principle, doctor, psychologist, lawyer - to detective, mafia kingpin, dad, grandpa, priest, military general, musician, or athletic coach - Emilio is committed to delivering an organic, grounded and passionate performance in both drama and comedy. You can see Emilio as the dynamic Principle Gary Truman, in the hit comedy feature film “Expelled” (Awesomeness TV/DreamWorks/20th Century Fox) Written and directed by Alex Goyette, starring Internet/Vine sensation Cameron Dallas - currently streaming on Netflix, iTunes, and cable VOD. 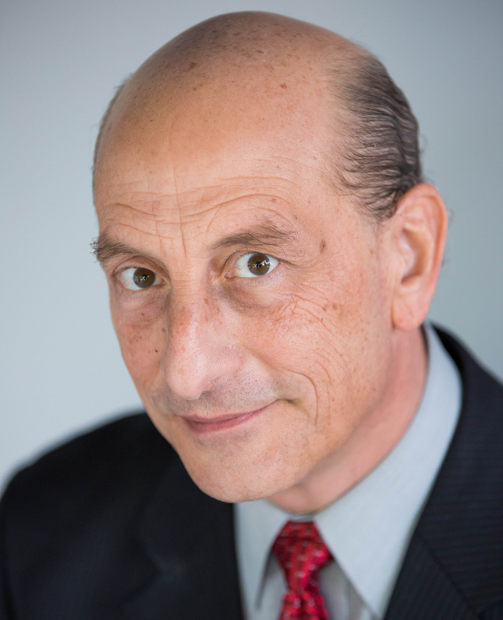 Emilio has appeared in over seventy-five short films, eleven independent feature films, numerous episodic web series, corporate industrials, General Hospital, TLC, TC, Hulu TV, PSA and commercial ad campaigns for Verizon and Boost Mobile.